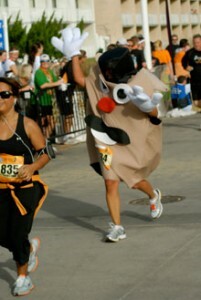 Click here to find your 2013 race photos! 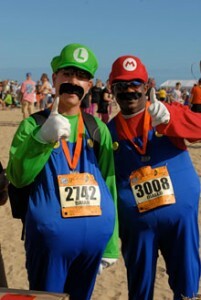 Click here to find your 2012 race photos! 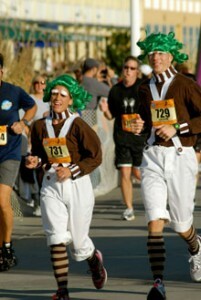 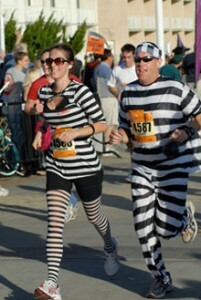 Click here to find your 2011 race photos! 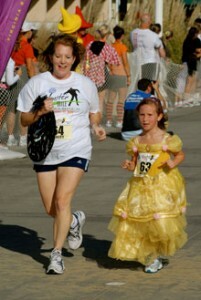 Click here to find your 2010 race photos! 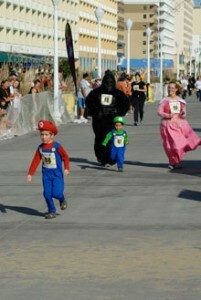 Click here to find your 2009 race photos!